diversified the ranch and raised sheep, wheat, and barley. In the early 20th Century the community of Encino began to be developed. 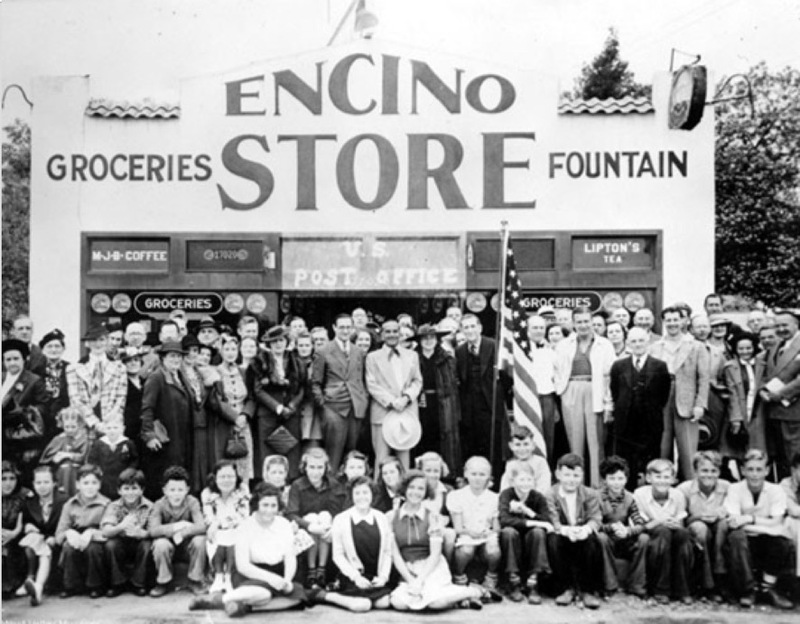 The Encino Chamber of Commerce began in 1927, but was temporarily disbanded during the great depression. 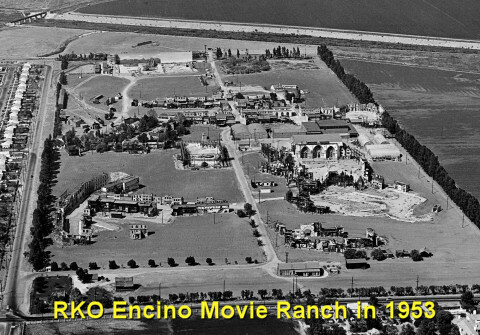 The Chamber, which was revived in 1936, worked closely with the community to assist in the development of Encino. Just off Ventura and Balboa Boulevards is the Los Encinos State Park which still includes some of the original buildings constructed by the Garniers. There are 12 K-12 schools in Encino, CA, including 5 public schools and 7 private schools. Encino public schools belong to one districts, Los Angeles Unified School District. There are 13 Encino elementary schools, 8 Encino middle schools, 5 Encino high schools and 13 Encino preschool schools.